Digestion problems, tummy issues? 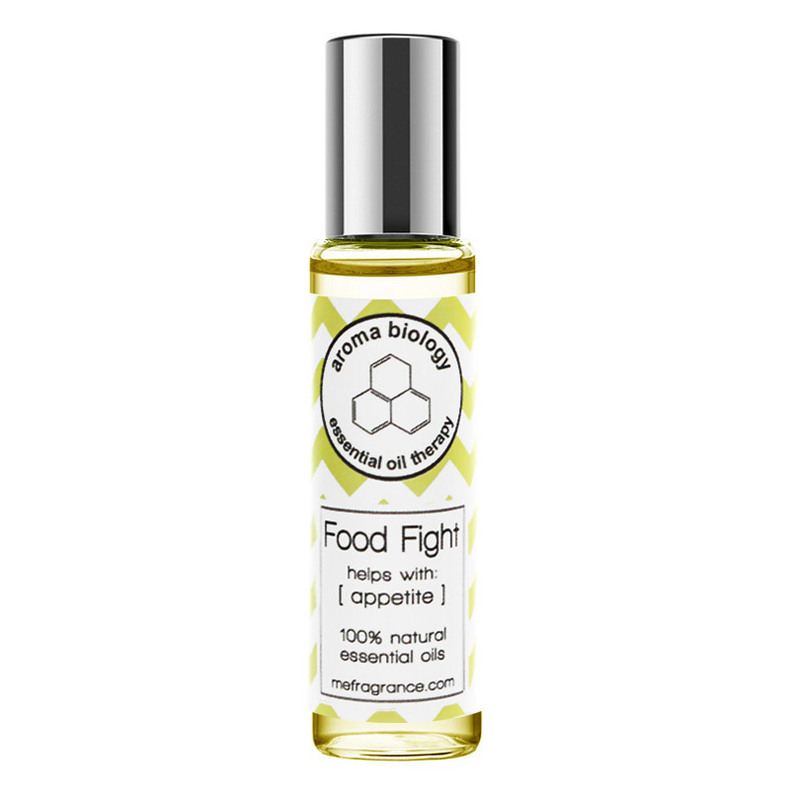 Our Tummy Releaf Essential Oil blend will help ease digestion problems and aid in the digestive process so you can get back to eating your favorite foods without the discomfort. Apply often and gently massage the tummy with this specially formulated essential oil blend extracted from some of the most potent leaves. 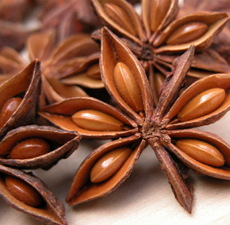 Star Anise: combats in digestion, stomachic. 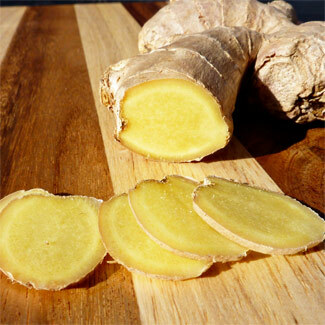 Ginger: eases nausea, helps with poor digestion. 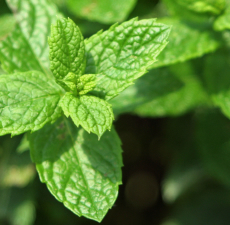 Spearmint: helps intestinal track efficiency. 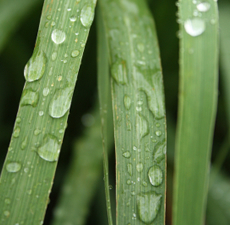 Lemongrass: stimulate the digestive process.